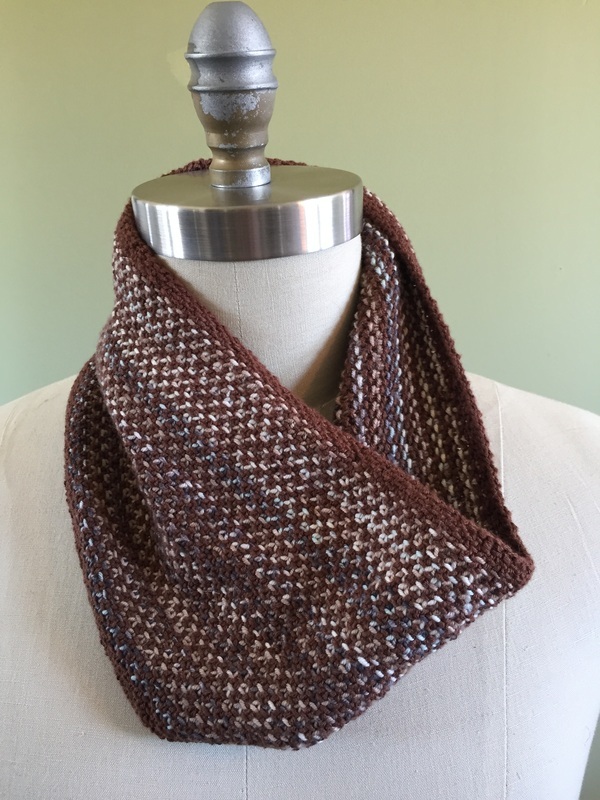 Ambiente (a highly patterned merino yarn with incredible bounce) and CoBaSi DK (a wonderful blend of cotton, bamboo, silk, and nylon) join forces in this wonderfully textured cowl that offers the perfect amount of warmth for late winter/early spring outings. The color patterning on Ambiente is obscured by the design characteristics of linen stitch. This pattern is worked in the round and requires basic knitting knowledge, including working in the round, and finishing. 28 sts and 48 rounds = 4"
Available in English or Italian!